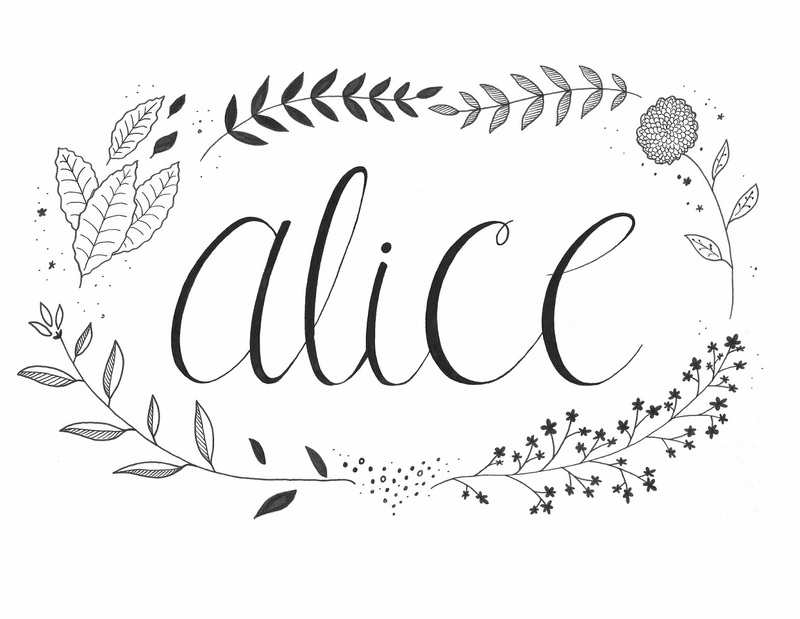 A very dear friend of mine has just had a baby girl and much to my delight has decided to name her Alice. As a fairy tale obsessed individual I am pleased and thus have created this little design to mark the occasion. Welcome to the world baby Alice, there are many wonderlands to explore!